Knowing a handful of people in this new city, they launched Forward Church in February 2014 with a launch team of twenty people and have since grown to hundreds gathering every weekend. Today over 1000 people call Forward Church home. Daniel & Rautini have an entrepreneurial spirit, with a background in Business Management & Real Estate. 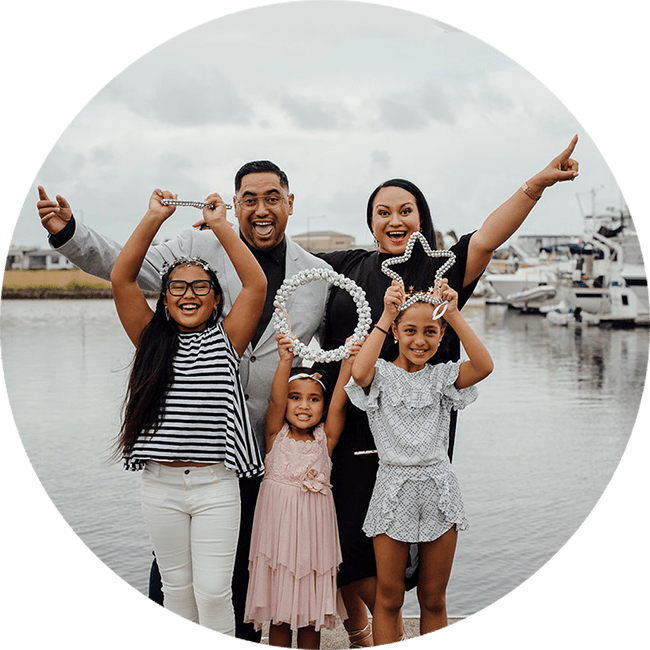 Their passion however is the local church, and with over 25 years of pastoral care experience between them, they are committed to creating life giving churches that empower generations. Forward Groups are the heartbeat of our church! They are small gatherings happening across our city where people build friendships, do life together and grow as followers of Christ. They happen in cafes, during morning walks, over meals or in lounge rooms. Whatever stage of life you are at – there is a place for you.  FC YTH YA is our Youth | Young Adults ministry that gather WEEKLY in Forward Groups Groups with COMBINED ALL IN services on the first Friday of every month at 6:30pm. We have a fun, dynamic Kids Program for toddlers through to Year 6. Registration opens 30 minutes before each service. Parents with babies can enjoy refreshments & a live feed of every service in a quiet room located next to the auditorium. If you would like to get connected, join a team or make Forward Church your home then Forward Connect is your Next Step. Forward Connect is a one hour class that runs weekly. This class will help you know God, find freedom and discover your God-given purpose so you can make a difference in your world. Every person is born for a life of purpose and we are passionate about helping you to discover yours! 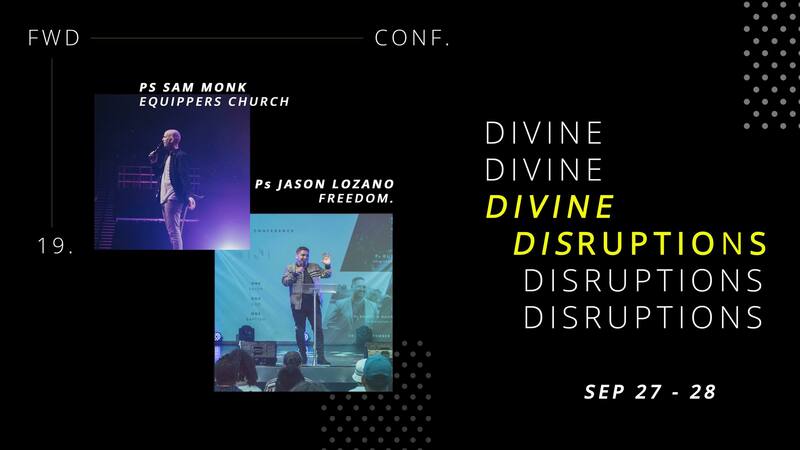 Forward Connect starts 10 minutes after every service (childcare provided). Follow the signs to our Forward Connect room at the back of the auditorium. We look forward to seeing you. Empowering a new generation of christian leaders. You can choose from a full time bible college experience to a practical internship. Our program offers flexibility to mums, workers & students alike. Take your faith to the next level and register for our 2019 intake. 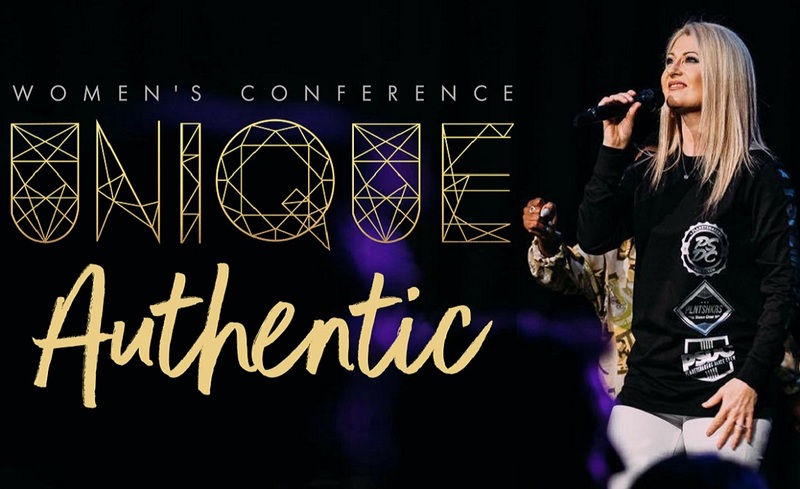 Ladies you are invited to UNIQUE Womens Conference 5th – 6th July 2019. We have Ps Sam Evans speaking from Planet Shakers Church. Take Church home with you everyday by downloading our APP. Listen to inspirational messages, read your daily bible verse, listen to songs that we sing in church & so much more. Every week we have different events running throughout the life of our church. Get connected via our Social Media & stay up to date. Join us in our mission of reaching people with the life-giving message of Jesus. Your generosity is greatly appreciated. We hope the convenience and simplicity of online giving will be helpful to you. If you would like to get connected or have a question we would love to help. Contact us using the details below and one of our team will be in touch shortly.